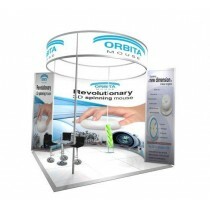 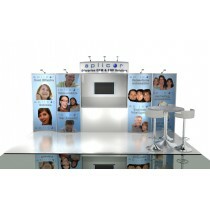 With ExpoDirect a tight budget won't stop you from having an impressive exhibition stand. 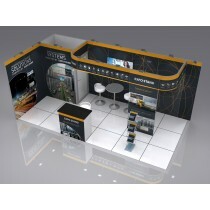 Whatever the space, need and budget, ExpoDirect have a design to suit. 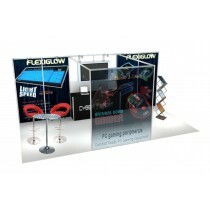 Each package includes customised digital prints to ensure your exhibition presence truly reflects your brand. 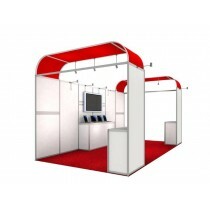 Our experienced team help you develop a brief and select the right stand package to achieve your goals. 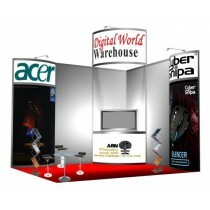 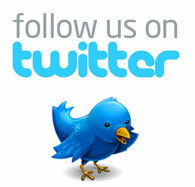 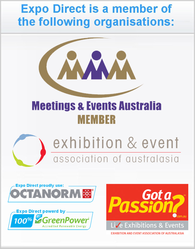 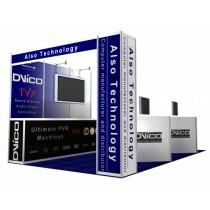 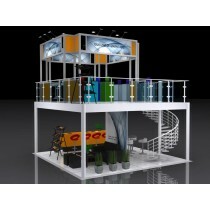 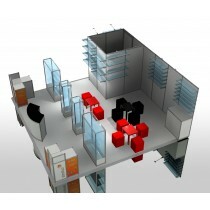 We design, project manage, build, install and service exhibition & tradeshow stands across Australia. 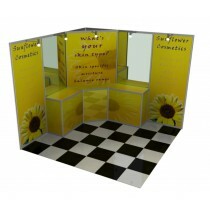 Don't forget to ask about affordable extras that personalise and add flair. 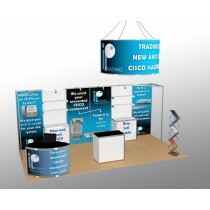 Purchase or rent your stand package, ExpoDirect offers a range of flexible options. 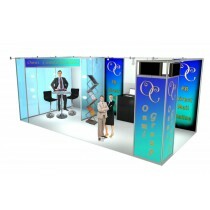 If you do multiple exhibitions we offer large discounts for multiple rentals of the same stand. 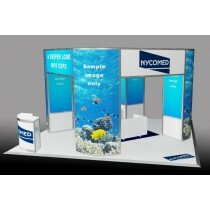 Many of our Stand Packages can be tailored to a variety of layouts due to its modular design. 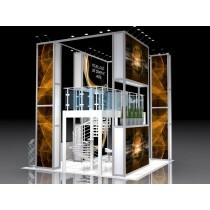 Contact us to discuss how we can adapt your favourite design to accommodate your exhibition space.